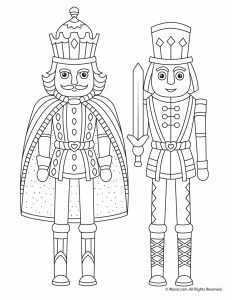 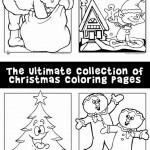 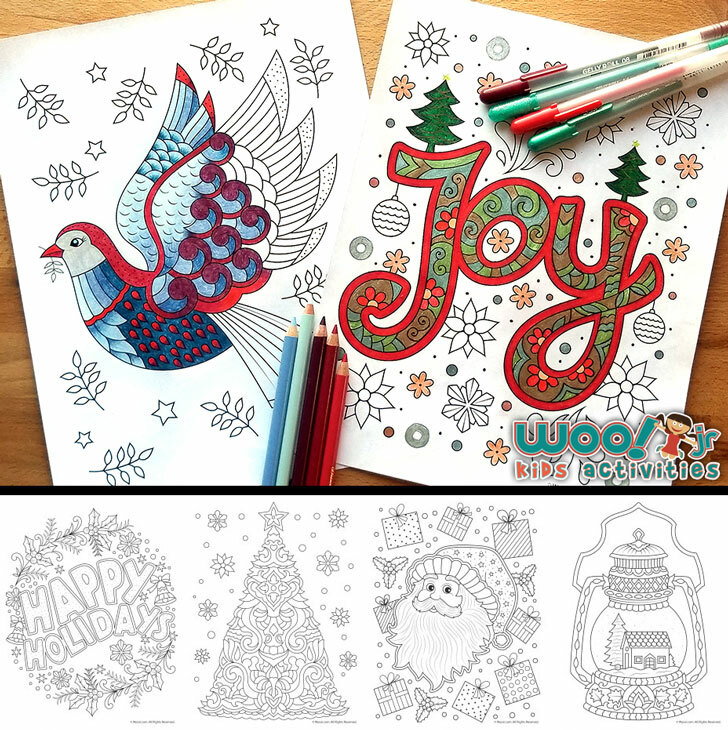 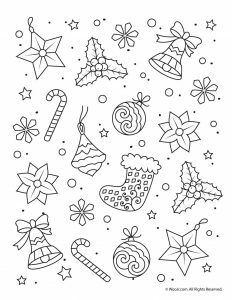 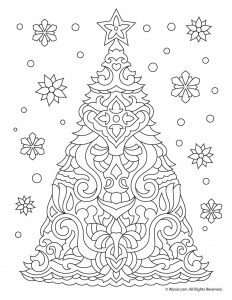 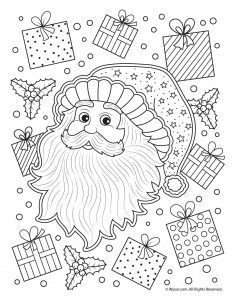 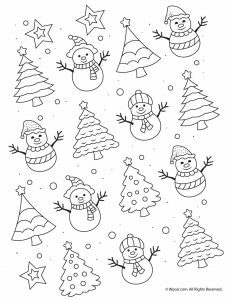 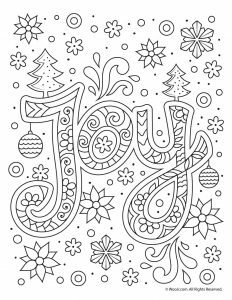 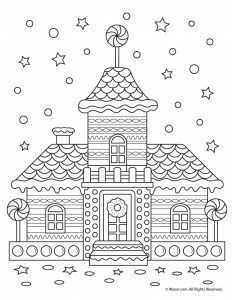 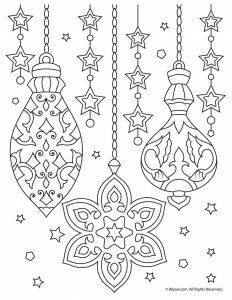 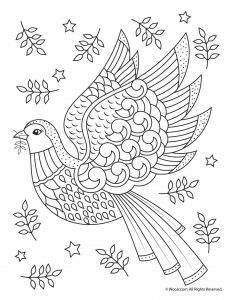 It’s time for a brand new set of printable Christmas adult coloring pages! 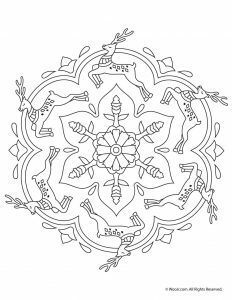 To be honest, though, these are much easier than many of the super-intricate adult coloring pages found in books. 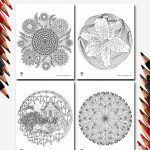 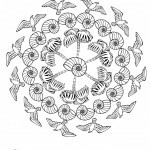 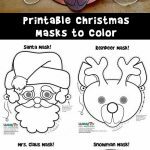 So these are perfect for teens, ambitious tweens, and even older adults who have poor eyesight or other levels of abilities that make intricate coloring too challenging for them. 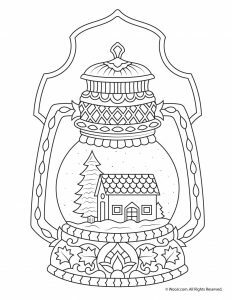 This is by far one of my favorite Christmas posts this season – I’m absolutely in love with the peace dove and the snow lantern / snow globe! 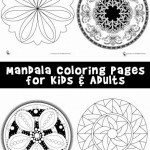 For even more Christmas adult coloring pages, check out our Christmas mandala coloring pages! 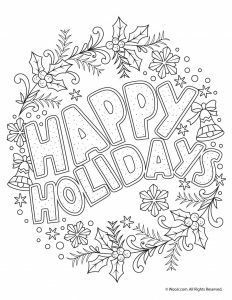 Or our printable coloring calendar for next year!